How to find a product's ASIN in the Amazon catalog? ASIN (Amazon Standard Identification Number), is a unique code that identifies every product in Amazon’s catalog. This is essentially ‘Amazon’s SKU’ and is meant to help Amazon keep track of merchandise. ASINs can be used to speed-up the listing process when uploaded to CrazyLister's Product Catalog, allowing you to list products on various channels (eg. eBay), with already pre-filled information (such as product title, description, item specifics and images). Even if you don't sell on Amazon, finding the ASIN for your products is very easy. 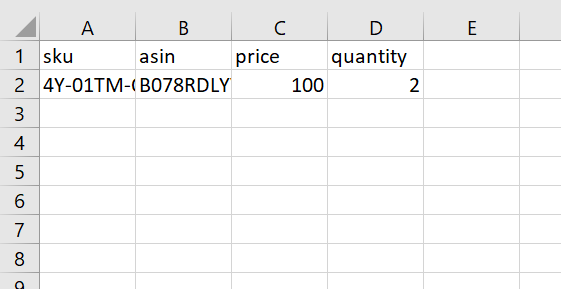 2) Copy the ASIN code found under "Product Details"
Now that you've got you've got the ASINs of your products, you can start building your CSV file and import it into CrazyLister.